The Leonardo da Vinci National Science and Technology Museum, founded in 1953, is the nation’s largest museum of science and technology, with collections devoted to transport, materials, energy, communications, the interpenetration of art and science, new frontiers in science and technology and science for children. The aim of the museum is to educate and engage new audiences about scientific phenomena in a practical way and it successfully manages this through the use of interactive workshops that can be enjoyed by everyone. There is even a real submarine that you can visit (reservations to be made at the front desk – separate ticket is required) plus a number of old steam trains to climb aboard, aeroplanes and even a full-scale reconstruction of the ballroom and bridge of an ocean liner. 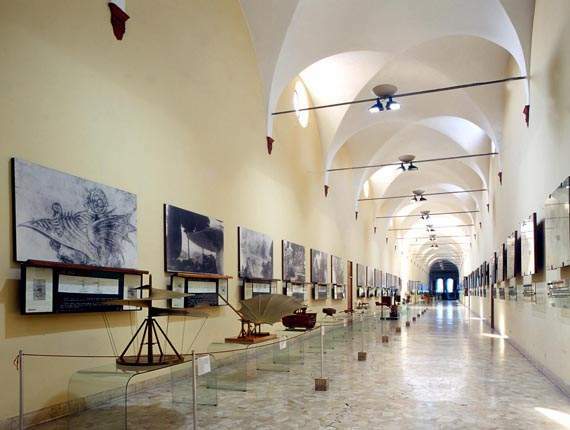 Experience science and technology at the museum’s interactive workshops, participate in theatrical activities, visit a temporary exhibition, discover Leonardo da Vinci’s most important collection of machine models, board the submarine Enrico Toti, and take part in conferences, workshops and events to form an opinion on current topical issues. 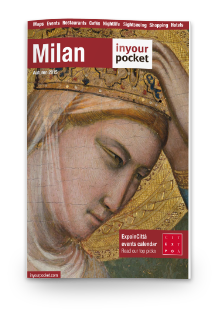 Download the App Secret Italy and you will get a sms on your smartphone with info about where to found a museum partner of MilanoCard close to you!